> We has been dedicated to R & D, manufacturing fusion splicer from 2010, and successfully obtained 5 patents for the fusion slicer research. 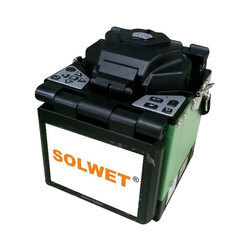 SOLWET T-208H is our latest developed product. It is more concise and smaller in size new technologies. 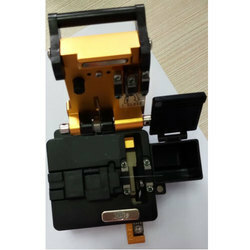 Our OEM has been dedicated to R & D, manufacturing fusion splicer from 2010, and successfully obtained 5 patents for the fusion splicer research. 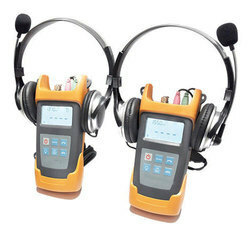 T-208H is our latest developed product. It is more concise and smaller in size and has obtained 2 patents for its new technologies. * 1+N: one 3-in-1 fixture ( for rubber-insulated wire, fiber optic pigtail, bare fiber) & optional fixtures ( for SC/LC/FC connector – T-208HF). 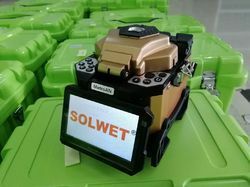 High-Quality fiber optics clever from SOLWET. Simple operation to remove or to install the single fiber adapter and single fiber cleaving between the mass. 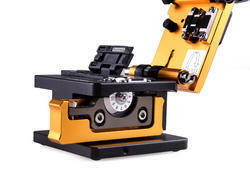 The Fujikura 80C is the world’s fastest and most robust core alignment fusion splicer. 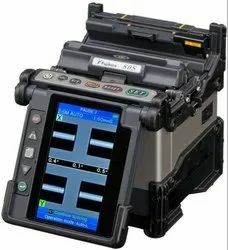 Incorporating the proven ruggedized features pioneered by Fujikura, the 80S has added automated and enhanced user control features to increase splicing efficiency. A user programmable, automated wind protector expedites the splicing process by automatically closing to initiate the splice process, and opening upon splice completion.Fully programmable “auto open sheath clamps” open one or both sheath clamps, after the tensile test, to prepare the fiber for removal. 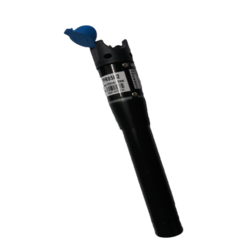 A new automated “clamshell design” tube heater applies heat to both sides of the splice protection sleeve resulting in a 13-second shrink time. The result is a total splice process time of approximately 21 seconds! Ruggedness and durability are greatly enhanced by a mirror-less optical system and "severe-impact resistant" monitor. Battery capacity is now 200 splices/shrinks. 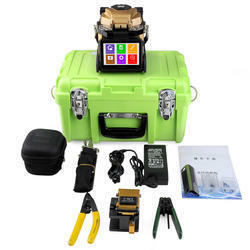 An innovative transit case doubles as a built-in or mobile workstation and makessplicing easier than ever before. 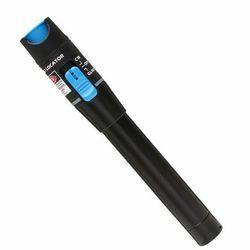 The pen pattern design with compact size and lightweight makes it convenient for use and carry. It is made of high quality aluminum material that you can use it for a long time. 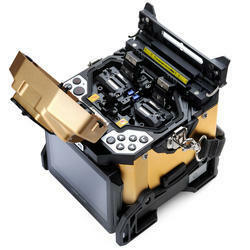 And the light source and penetrating power are strong, stable performance. 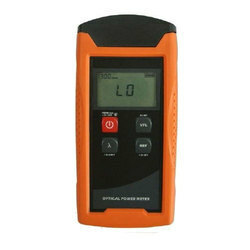 It is an economical tool for fiber tracing, fiber routing and continuity checking in an optical network during and after installation. Good choice for you! 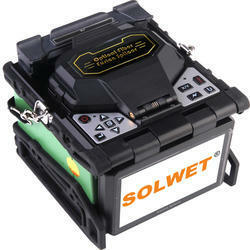 Looking for Fiber Optics Splicing Machine ?